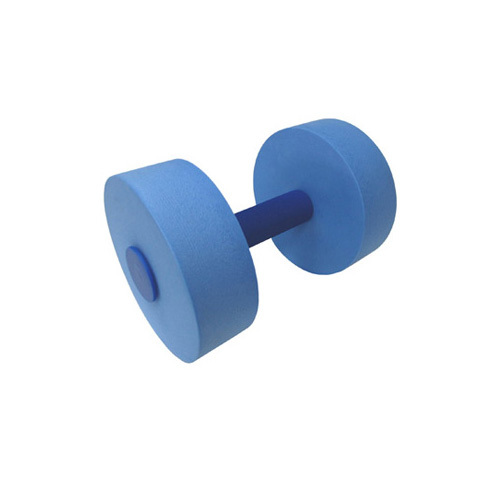 Our aqua fitness barbell is made of eco scratch-resistant and non-abrasive closed-cell EVA foam. The foam device helps the swimmers to increase the maximum underwater resistance and buoyancy to help strengthen upper body. Durable plastic handle with soft slip-free foam grip provides extremely comfortable feel and maximum workout. Ideal tool for low impact cross-training, rehabilitation and water aerobics.